Welcome! 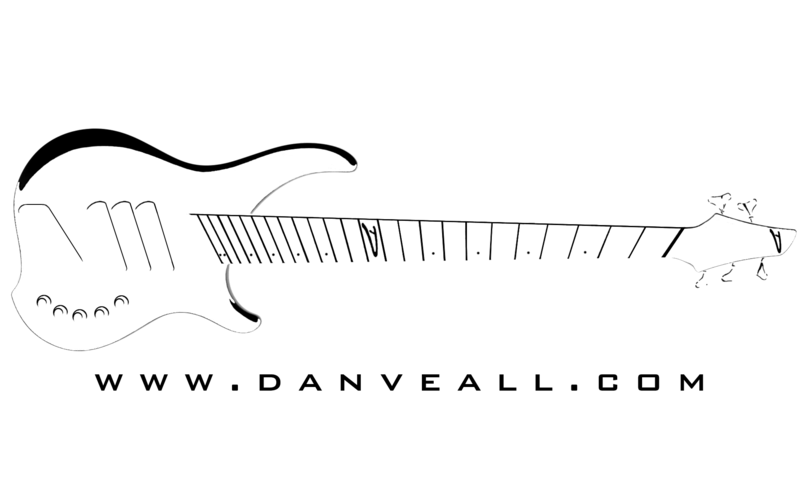 My name is Dan Veall, I am a professional Bass and Guitar teacher as well as a full time musician. I offer tailored flexible tuition to inspire and grow your potential as a musician. I have over 20 years of experience both on stage and in the studio. Learning your instrument and it’s role in a wide range of musical genres. Upkeep and servicing of all your kit, including repairs and routine cleaning. Upgrading and purchasing the right kit for your needs with expert advice. 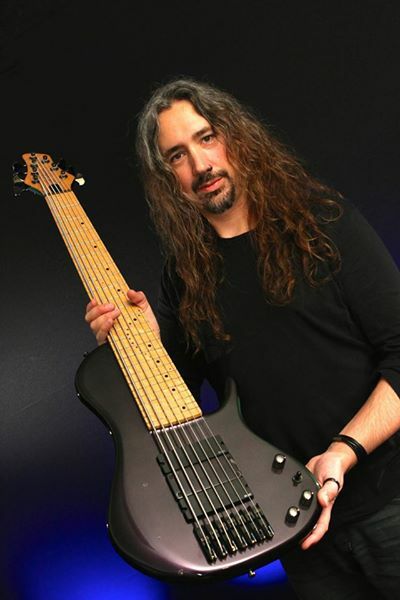 Learn how to play other instruments you are likely to come in to contact with when playing in a band or performance. Soft and key skills such as communication and confidence. Band skills – Working with others on stage, in the studio and within the industry. Recording and performance techniques and advice on what kit to purchase and how to use it effectively. IT Support and technical back up. Electronics and electrical advice. (Band gear). Tailored and fun workshops to explore and enjoy the knowledge you have learnt right from lesson one. Use the teaching menu to find out more and please do contact me if you have any questions!